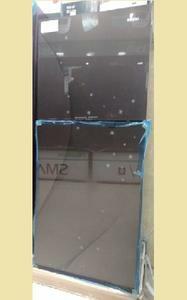 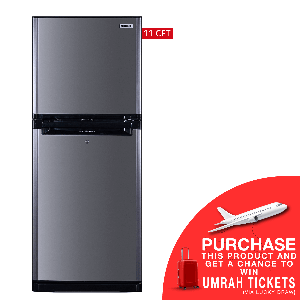 The Lowest price of Orient Refrigerator in Pakistan is Rs. 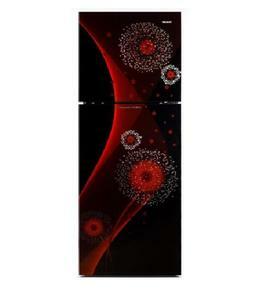 12,000, and estimated average price is Rs. 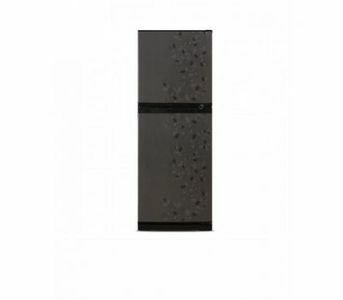 23,970. 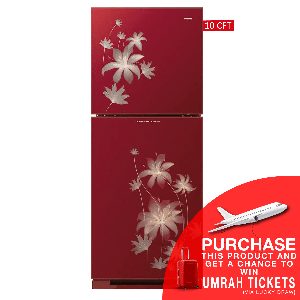 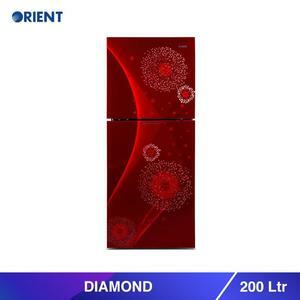 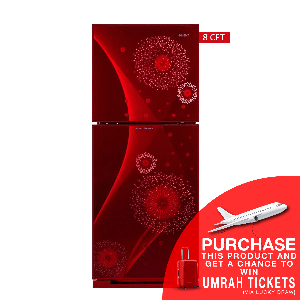 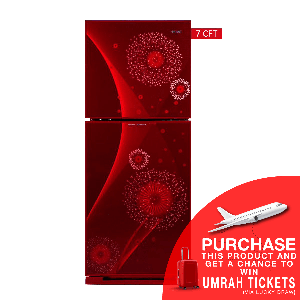 Get the latest price for Orient -, Orient Refrigerator, Orient Ice, Orient Snow, Orient Diamond, Orient Ruby, Orient Top, Dubai Shop, Orient Sapphire, and other products. 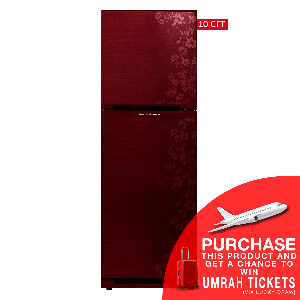 The prices are collected from the best online stores in Pakistan like Surmawala.pk, Mega.pk, Savers.pk - updated Apr 2019. 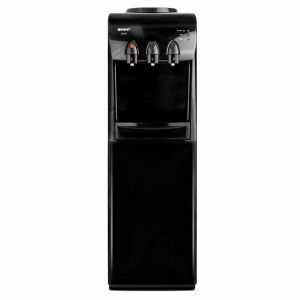 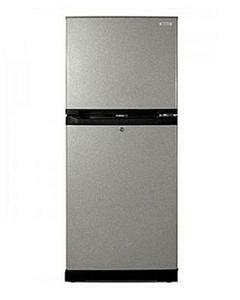 Orient is known for delivering quality in its home appliances and Orient refrigerators are no exception. 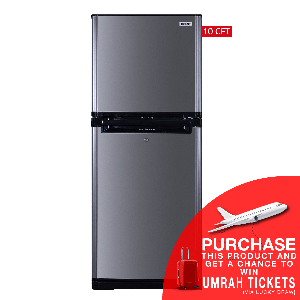 With powerful cooling, elusive designs, and a range of sizes from as small as 4.6 cubic feet to as high as 18 cubic feet, Orient refrigerators are an excellent addition to your home. 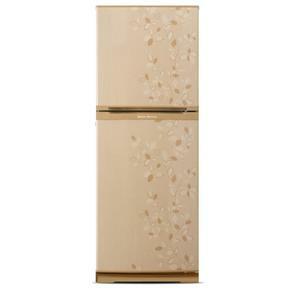 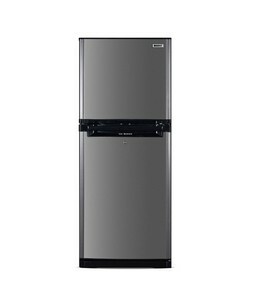 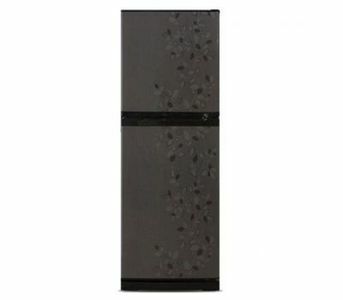 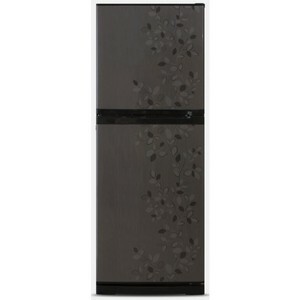 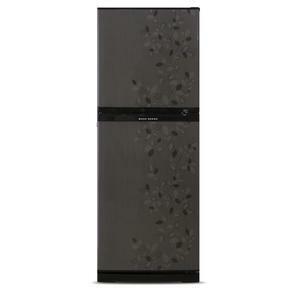 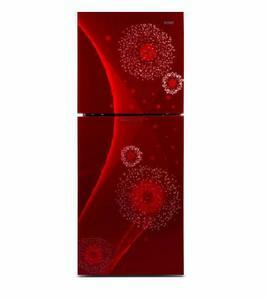 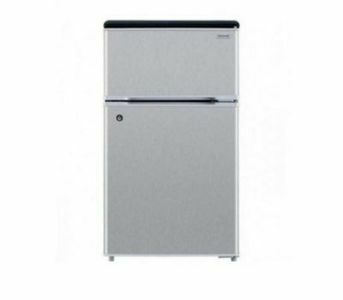 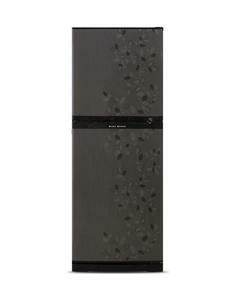 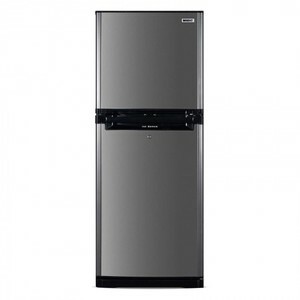 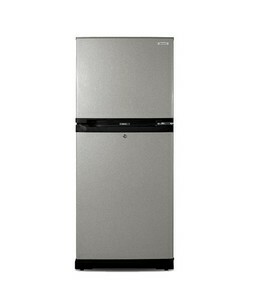 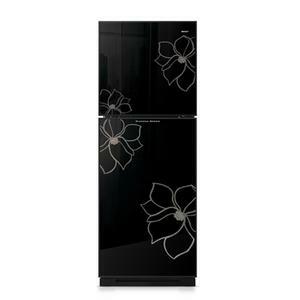 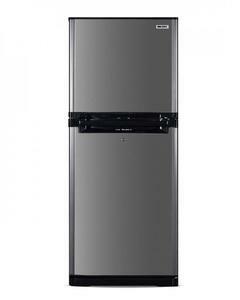 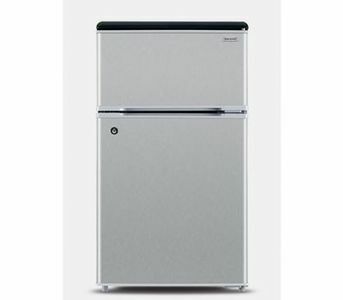 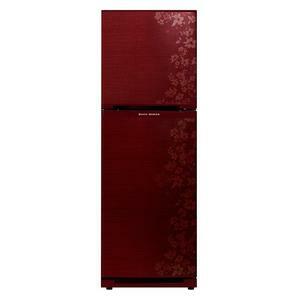 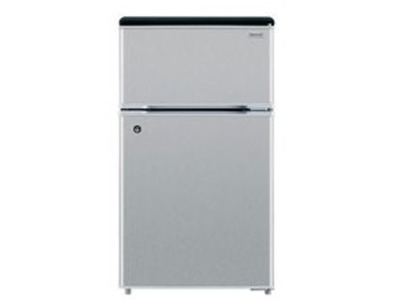 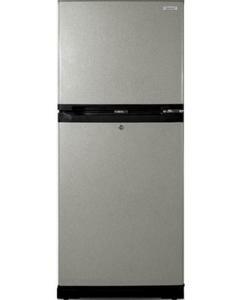 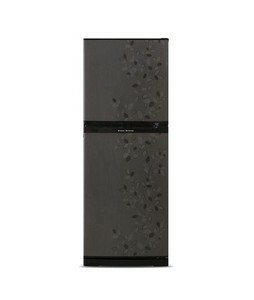 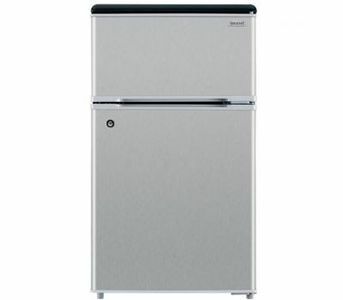 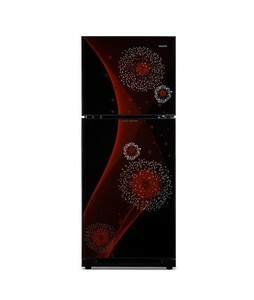 The most popular Orient refrigerator series include its Ice, Edge, Diamond, and Mini series.